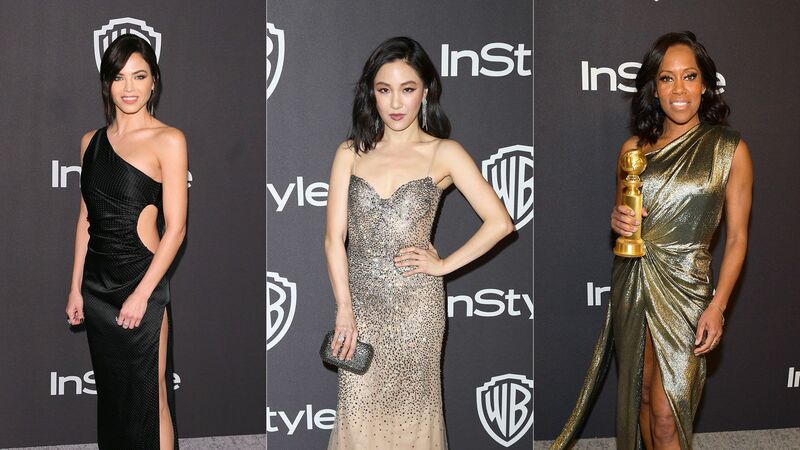 See How InStyle and Warner Bros. Celebrated the 2014 Golden Globes! 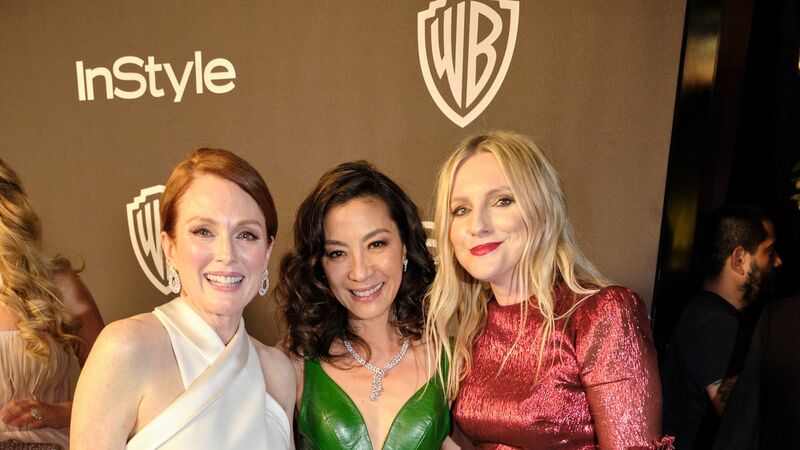 It wouldn't be the Golden Globes without the annual InStyle and Warner Bros. post-party! For the 15th year in a row, some of Hollywood's biggest stars flooded the Beverly Hilton Hotel Oasis Courtyard, which was transformed into a futuristic galaxy thanks to the genius mind of Thomas Ford of Tom Ford designs. The revered designer accented the space with hot and cold contrasts of magenta, plum, and ice blue set against deep blue walls, which were covered in fiber optic lights. Among the guests, Ben Affleck, Jessica Chastain, Rashida Jones, Nina Dobrev, Michelle Dockery, Kaley Cuoco, and more got to rub shoulders with some of the night's biggest winners including Robin Wright (Best Actress in a Television Drama Series, House of Cards) and Jared Leto (Best Supporting Actor, Dallas Buyers Club), who both proudly carried around their golden statuettes—Leto even let country singer Taylor Swift hold it! While guests mix and mingled, Channing Tatum and his wife Jenna Dewan-Tatum didn't skip a beat as they were the first ones to hit the dance floor. "Somebody's got to break it in," Jenna said. "You know we'll do it." To see who else celebrated with InStyle, look through our gallery! Plus, scroll down to watch an exclusive video straight from the party's red carpet! • Our 10 Best Dressed at the 2014 Golden Globes! celebrated Adams' (in Valentino) big win during the 15th annual InStyle and Warner Bros. Golden Globe Awards post-party event at The Beverly Hilton hotel. stepped out for the InStyle and Warner Bros. after-party, where they spent some time on the dance floor. As for Cuoco's (in Rani Zakhem) favorite moment of the 2014 Golden Globes? "Jennifer Lawrence and every moment she ever has!" were the first ones to hit the dance floor during InStyle's Golden Globes celebration. 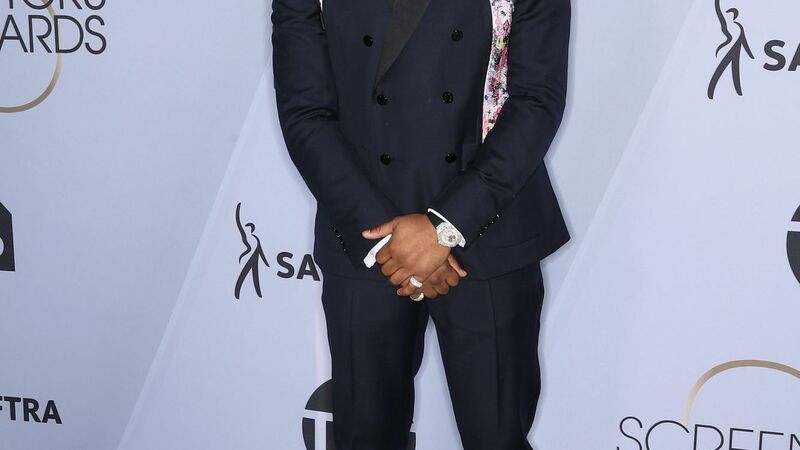 "Somebody's got to break it in," said Dewan-Tatum (in Roberto Cavalli). "You know we'll do it." reunited during the InStyle party held at Oasis Courtyard, which was transformed into a futuristic galaxy decorated by Thomas Ford of Tom Ford Designs. made the most out of the evening by dancing on the dance floor with Kelly Osbourne. Swift (in Julien Macdonald) even got to hold Jared Leto's Golden Globe statuette! turned the party into a family reunion! Sedgwick and Bacon beamed with pride as Sosie debuted as Miss Golden Globe (in Rhea Costa). "I thought she was perfect," Bacon said. "We're so proud of her, she did great," added Sedgwick. also stepped out for the InStyle event in a Giorgio Armani frock, where she caught up with her close friend, Julianne Hough. 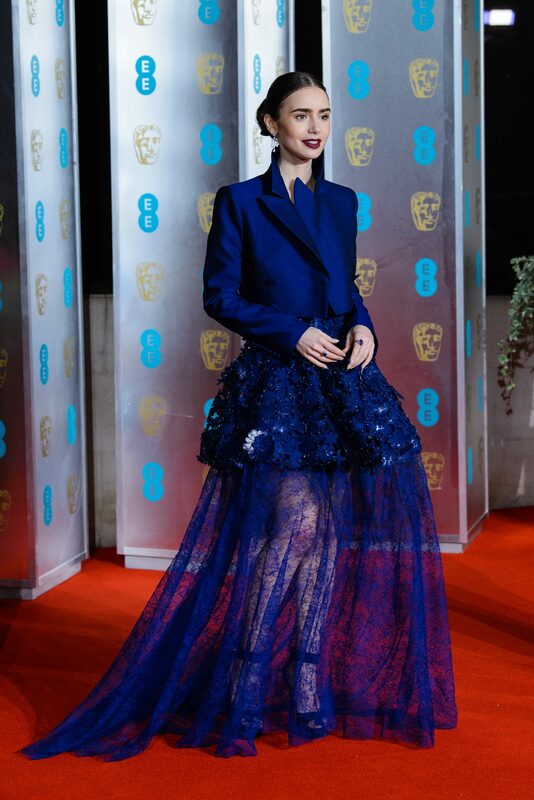 "They killed it," Chastain (in Givenchy) said to InStyle about hosts Tina Fey and Amy Poehler "I mean they have to come back next year, I can't imagine the show without them." "It's really fun," Dockery (in Oscar de la Renta) said about the InStyle party, where she caught up with 'Parks and Recreation' star Jones (in Fausto Puglisi). "It's great bands and great people." not only got caught up with each other at the Golden Globes celebration, but in the environment as well! The venue featured 3,600 individual squares of multicolored film, connected by 14,400 metal rings, which formed an aurora borealis of iridescent color in the center of the room. couldn't help but bring along his Golden Globe award to the Godiva chocolate bar, which featured a plethora of exotic chocolates for guests to taste.